These are some of the best-selling straps for Apple Watch — bands we personally love and recommend for their quality, craftsmanship, value and style. 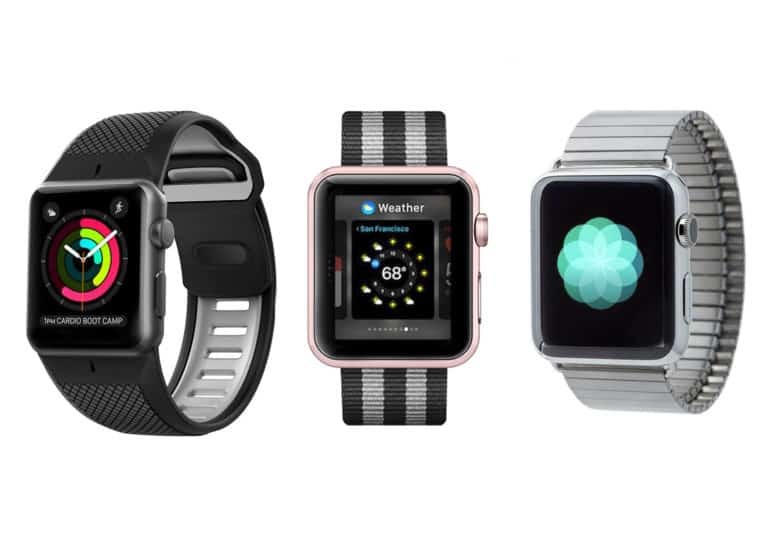 Whether you got the Apple Watch Series 3 or just want to up the game of an older model, we’ve got you covered with our Watch Store customers’ favorite bands. 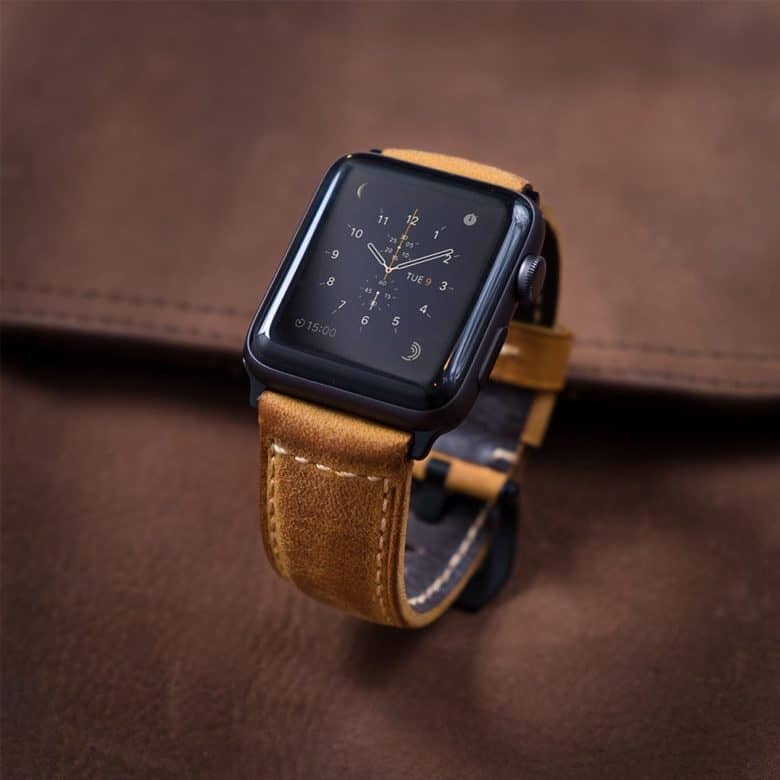 These are some of the best-selling straps for Apple Watch — bands we personally love and recommend for their quality, craftsmanship, value and style. All of the newest bands and many more from each brand are available in our Watch Store. Read on to check out 10 customer favorites.